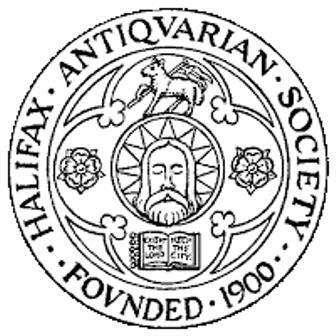 David Glover of Halifax Antiquarian Society will be giving a lecture on William Priestley, Mrs Sunderland and friends – Music in early 19th Century Halifax on Tuesday 15 January 2019, 7:30pm at The Caygill Rooms at The Piece Hall, Halifax (at South East of The Piece Hall, accessed via steps or lift to Second Floor). The musical life of the Halifax area in the early to mid 19th Century included an amazing variety of local talent, which enabled the foundation of the Halifax Quarterly Choral Society in 1818. Who were the prime movers in that enterprise? Which local soprano became known as the Calderdale Nightingale, and sang before Queen Victoria? Did you know that Paganini, Strauss and Liszt once performed in Halifax? And then there were those great Piece Hall “Sings”. Visitors are welcome; a contribution to Society funds would be much appreciated. This entry was posted in Events, Jan and tagged Halifax Antiquarian Society. Lower Valley Friday Flyer 4 January 2019 – OUT NOW! !